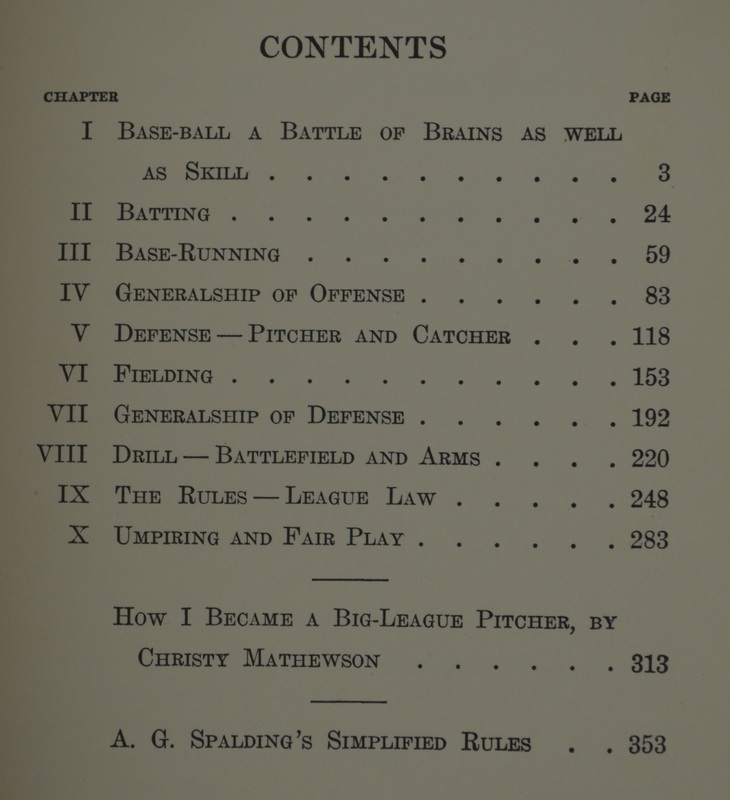 Lot Detail - Original 1912 Hard Cover Copy of "The Battle of Baseball"
Original 1912 Hard Cover Copy of "The Battle of Baseball"
Amazing vintage original 1st edition copy of the book "The Battle of Baseball" by C.H. 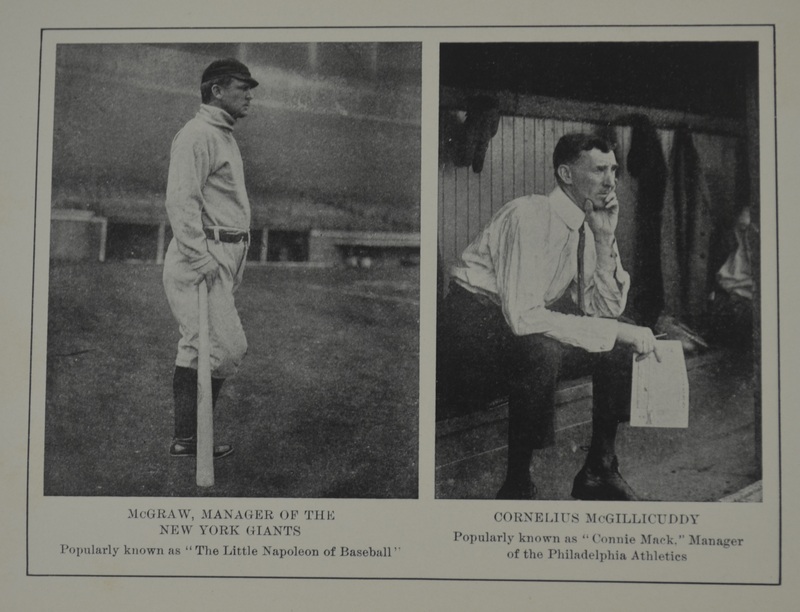 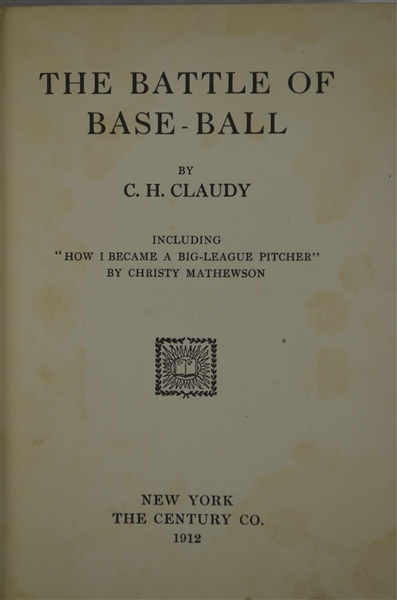 Claudy and Christy Mathewson (last chapter). The book remains in remarkable condition when you take into consideration the fact that it is over a century old. 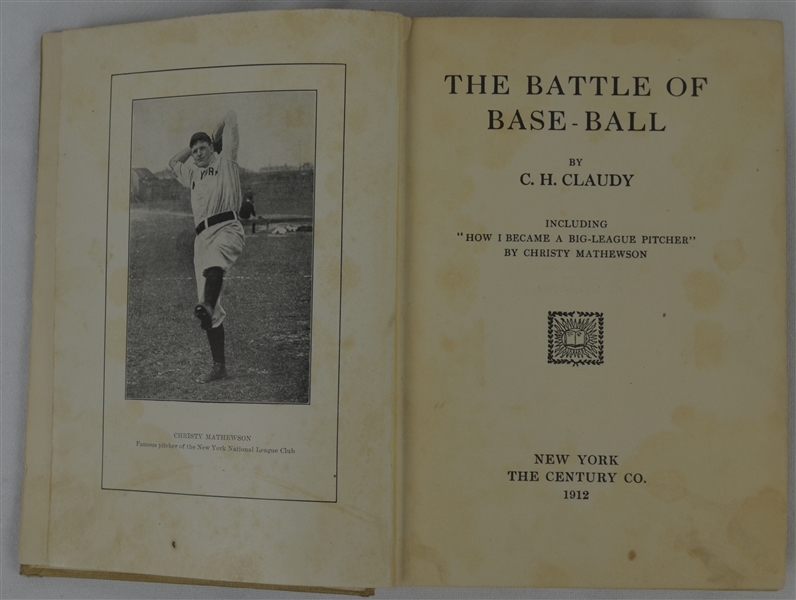 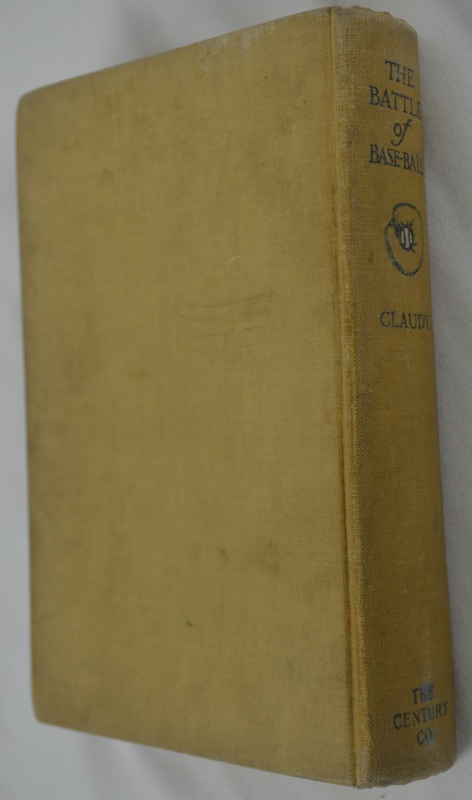 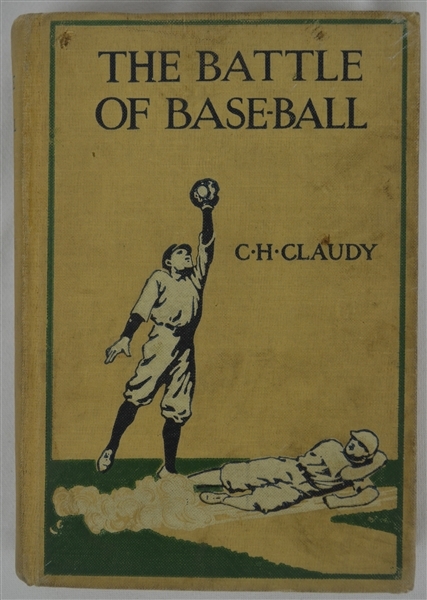 This book has been re-published over the years but this incredibly rare specimen is an original and is highly coveted by both baseball and book collectors.